Italian luxury sports car maker Maserati on Wednesday announced its foray into the Indian market with its complete range of cars. The price ranges from Rs 1.2 crore (Rs 12 million) and Rs 1.43 crore (Rs 14.3 million) [ex-showroom, New Delhi]. 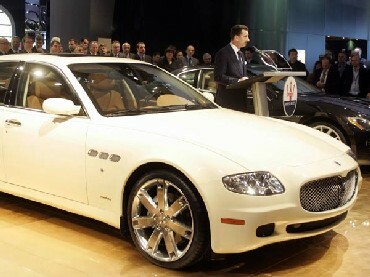 "The growth in luxury car market last year made us confident to enter here in 2011. Today we are very excited to enter India. 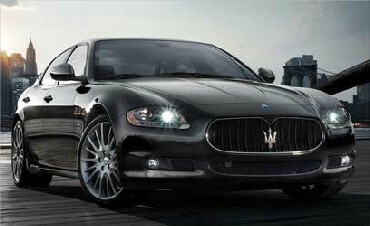 We will offer the full product range to Indian customers," Maserati Asia Pacific Managing Director Simone Niccolai said. 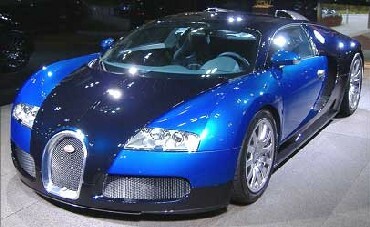 The luxury car market in India grew by about 70 per cent and is estimated to be around 15,000 units in 2010, he said. The company has appointed Shreyans Group as the official importer of its cars into India. The delivery of the cars would start from July-August, he added. "We will open our first showroom in Mumbai later this year. The second showroom will be started in New Delhi early next year. We will have presence in seven locations by 2015," Niccolai said. The company, which sold 5,675 cars globally in 2010, expects to sell 100 units in India in the next three years. 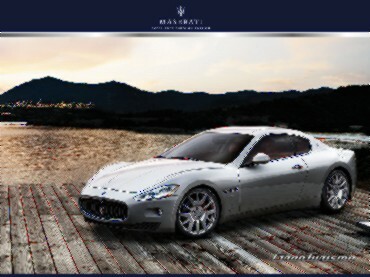 "I am confident that the Indian function will play a significant role in building Maserati brand here," he added. The Fiat Group company's flagship model Quattroporte will come into India with a price tag of Rs 1.23 crore - Rs 1.43 crore (Rs 12.3 million Rs 14.3 million). The GranTurismo will be available between Rs 1.2 crore (Rs12 million) and Rs 1.37 crore (Rs 13.7 million), while the company will sell GranCabrio for Rs 1.43 crore (Rs 14.3 million). Based in Modena, Italy, Maserati sells its cars in 63 nations, including India, across the world, with US being its largest market. The US contributed about 2,000 units last year. In recent years, to feed the growing appetite of the burgeoning Indian millionaires, many global super premium car makers have entered the country. Last month, InterGlobe General Aviation introduced Swedish super luxury sports car Koenigsegg in India that carried a price tag of about Rs 12.5 crore (Rs 125 million). Volkswagen Group company Bugatti Automobiles' super premium sports car 'Bugatti Veyron 16.4 Grand Sport' is the most expensive car to hit the Indian roads with price starting at Rs 16 crore (Rs 160 million). It was launched here in October last year. Are high net-worth Indians getting sillier? Earn money while you drive!